The chorus bumps with an awesome retro energy that highlight the simulatenous confidence and candidness of the vocals. There’s also a modulation in the final chorus that I really appreciated – you don’t get a lot of key changes these days! 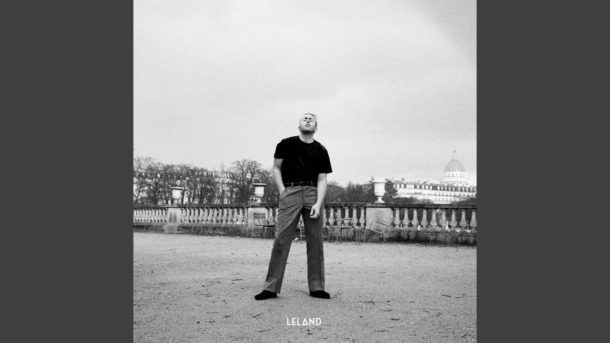 Leland is clearly one of pop’s leading songwriters and “Another Lover” highlights what makes him such a special artist!